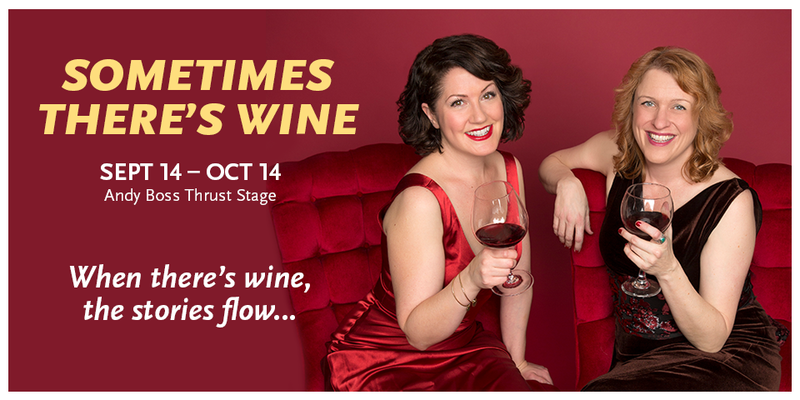 Park Square Theatre announces the return of renowned Twin Cities comedy duo, Shanan Custer and Carolyn Pool, to the Andy Boss Stage to open the 2018-2019 theatre season with a new production of Sometimes There’s Wine (Sept 14 – Oct 14, 2018). 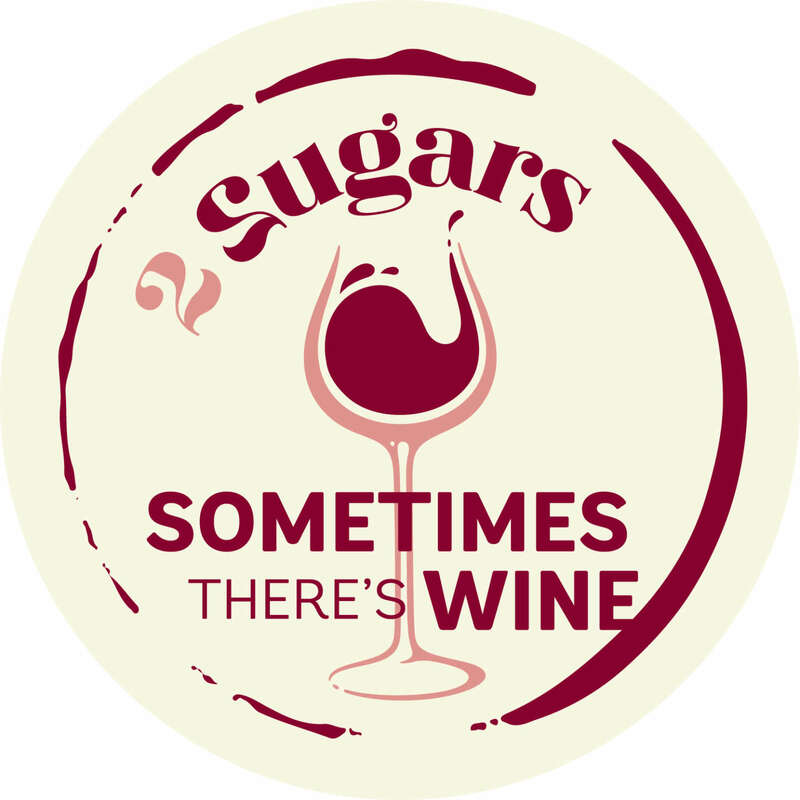 The follow-up to 2 Sugars, Room for Cream, which was featured in the debut season of the Boss Stage in 2014, is written and performed by Custer and Pool who are both Park Square audience favorites. Both were featured in CALENDAR GIRLS and Pool opened last season on the Boss Stage in HENRY & ALICE: INTO THE WILD. Angela Timberman, featured in the 2016 production of THE REALISTIC JONESES by Will Eno, makes her Park Square directing debut. The play’s debut at the 2016 Fringe Festival was a favorite for both critics and audiences, winning the coveted Fringe Encore.